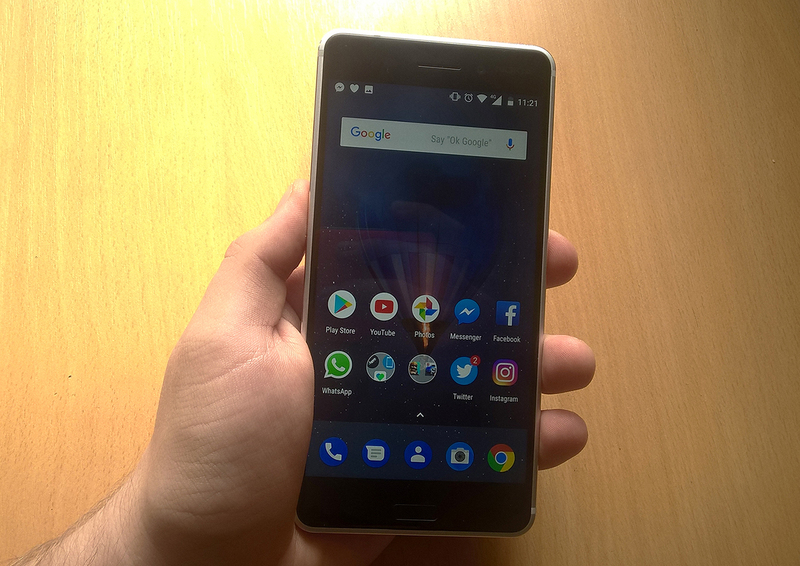 For quite some time Nokia 6 has been constantly available in China, with no supply issues. Today, I checked JD.com’s (HMD’s exclusive retail partner) page of Nokia 6 and the device is out of stock in every color and configuration. There is no mention when the 6 will be back in stock, but it is a little strange that this is happening on the eve of HMD’s China event, where the company is expected to announce new devices for the local market. The event in on the 19th October, and it will be interesting to see if we will just see the Nokia 8 for the Chinese market, or maybe HMD surprises us with a brand new device.